BNWT Gudrun Sjoden Sjoborn Tunic With Daisy Print Motif - Size XL - Used. 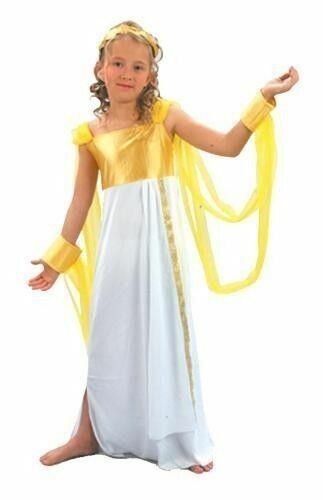 Blue Gold Grecian Dress Handmade In Greece. 100% Cotton Knee Length Halter Neck. BNWOT WAREHOUSE dress 6 bust 32" khaki soft jersey shift long length 48"